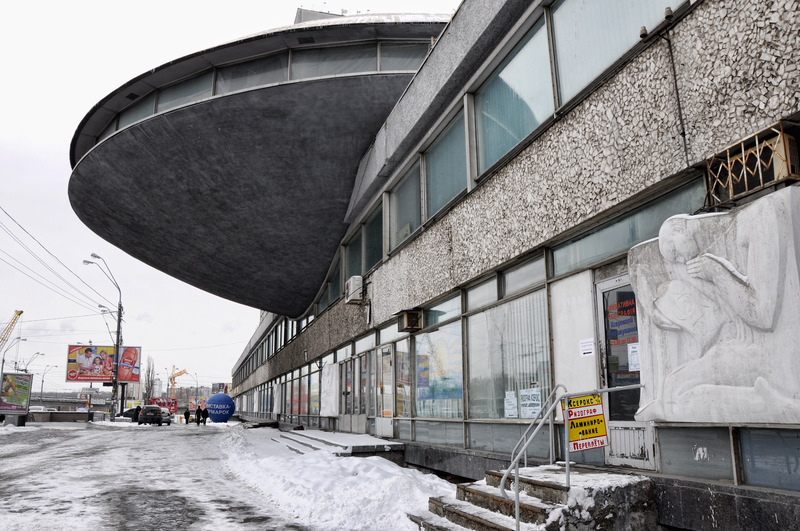 Some of Ukraine’s most stunning Soviet Modernist landmarks are at risk of demolition, including the State Scientific and Technical Library, better known as the ‘UFO Building.’ Grandiose and imposing, these concrete wonders may be fascinating to many of us who live outside of former USSR territories, but they can also be a reminder of a painful history, and to some, not worth maintaining. Many of these structures have already begun to crumble, nearly overtaken on all sides by slick modern malls and other developments. 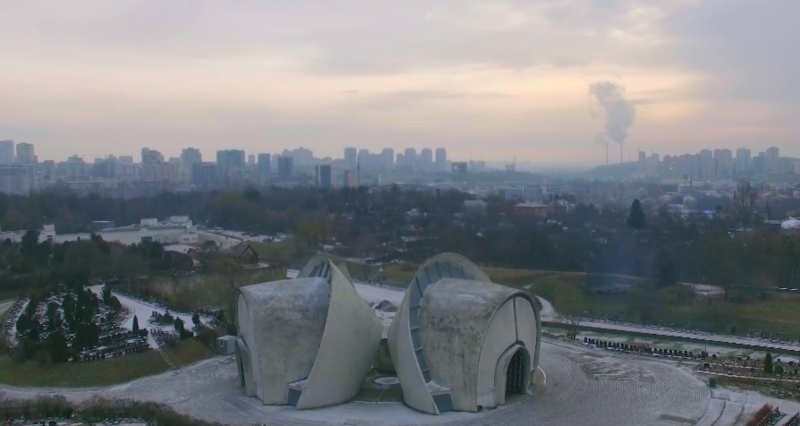 A new short film called ‘Soviet Modernism, Brutalism, Post-Modernism: Buildings and Projects in Ukraine from 1960-1990’ takes a closer look at the Soviet-era gems found in cities like Kiev. 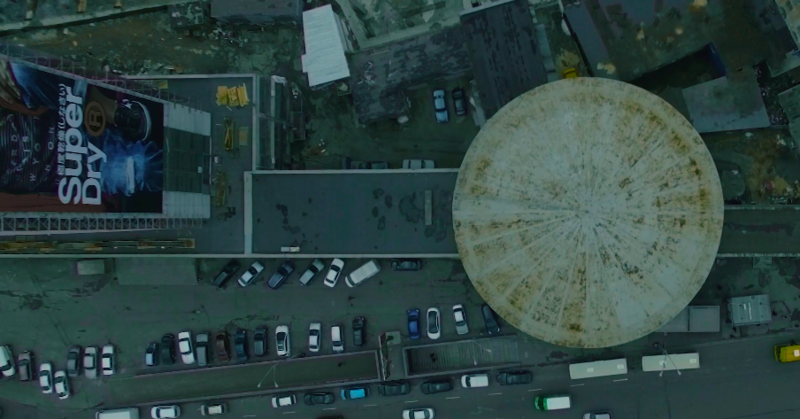 Inspired by a book of the same name, which is due to be published this October, the film examines the architectural importance of these structures, particularly those built in the 1960s. “They symbolize the global idea of the ‘60s – the youth of the world,” says filmmaker Oleksiy Bykov. Brief as it is, the film offers a unique analysis of architecture that may soon be lost to history, its removal shifting the cityscape just as dramatically as did its arrival decades ago.